1. 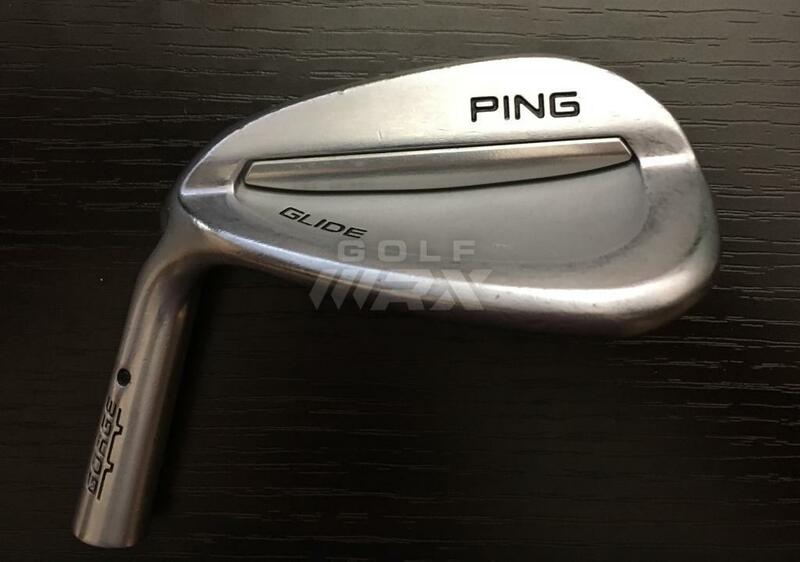 Next up for sale is a Ping GLIDE Wedge 50*. You are purchasing head only. The head has been professionally pulled. 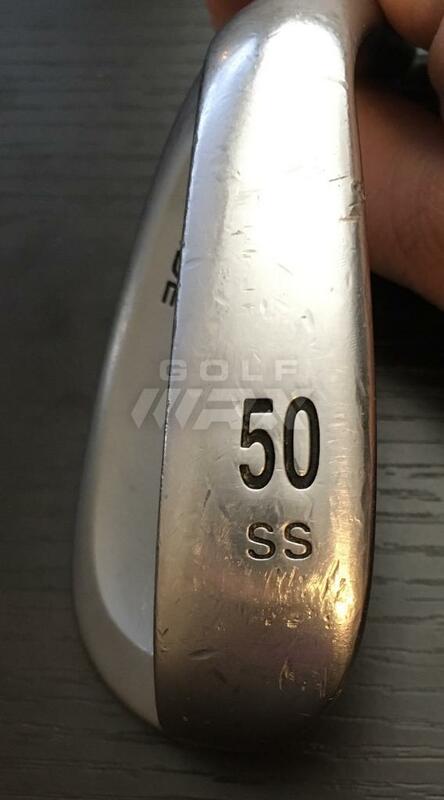 The 50* comes with the standard sole. The wedge has normal sign of wear for being played 6 months and still plenty of life in them!! I am asking for $ 40 shipped to the Continental US. Ping Glide Wedges 54*/ 58* sold. Ping Glide 50* left. 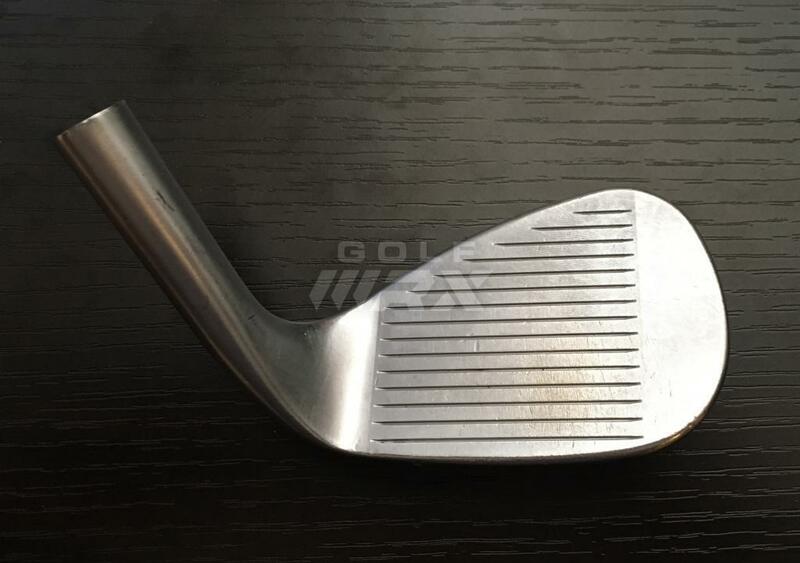 Callaway Apex 3 iron. Sold!